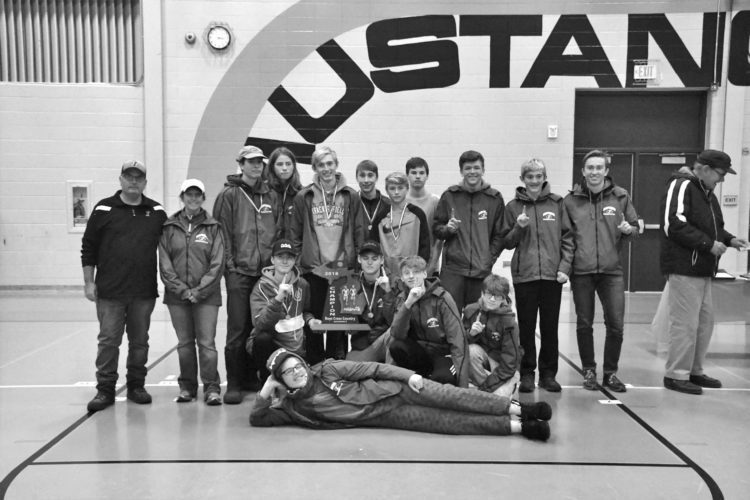 MARQUETTE — Two youth skiers from the Great Lakes Ski Academy were the overall winners at the Shelley Glover Memorial Ski Race held Jan. 12-14 at Marquette Mountain. Ainsley Kirk and Aaron Grzelak were at the top of the podium after the three-day series that featured slalom, giant slalom, Super G and Alpine combined. 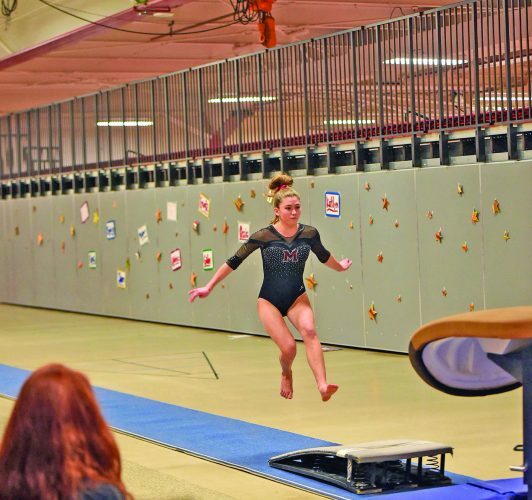 A qualifying race for the Under-16 and U14 age groups for the Rocky-Central Junior Championships, the Glover Memorial drew more than 225 Midwest athletes. Younger skiers also competed in nonqualifying races. Kirk won the girls Super G and GS and was runner-up in girls slalom and Alpine combined, the latter of which includes one Super G run and one slalom. Those earned her the girls overall U16 crown. Joining her was teammate Jacey Johnson, whose second place in GS, third in slalom, fourth in Alpine combined and fifth in Super G earned her bronze in the U16 girls. For the boys, Grzelak grabbed the U16 overall title after winning slalom, GS and Alpine combined and taking third in Super G.
Teammate Hayden Kauppila was fifth in the U16 boys combined. In nonqualifying races, U19 athletes Truman Durand and Brinn Clutter had podium finishes for GLSA. Durand was first in the Super G, second in slalom, and third in Alpine combined, while Clutter took second in slalom and third in GS. Among the U12 set, many of whom were competing in their first USSA competition, GLSA had several top finishes. 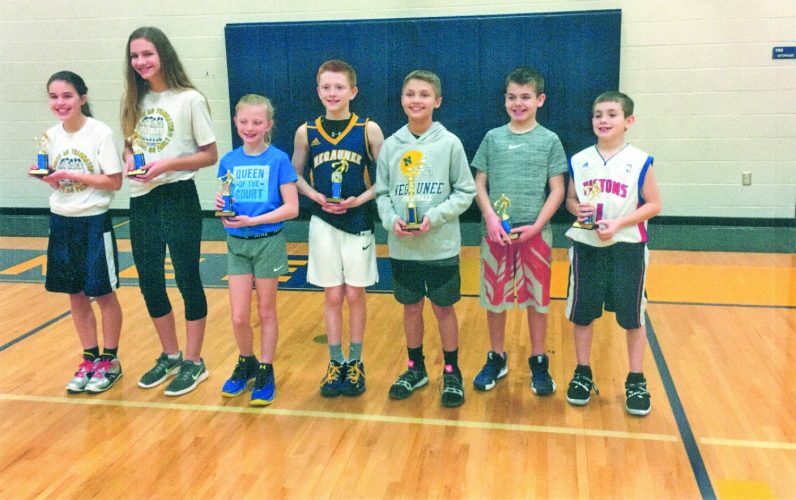 They include Sam Dehlin, third in GS, fourth in slalom and fifth in Kinder Kombi; Olivia Lunseth, second in Kinder Kombi and third in GS; Olivia Hutchins, second in slalom; and Alexis Hammerstrom, fifth in slalom. 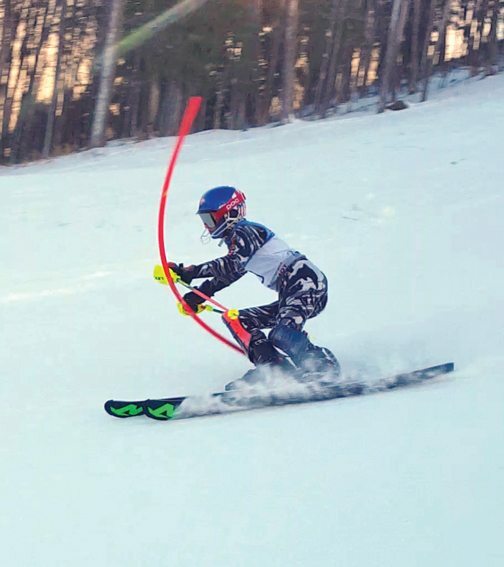 GLSA skiers will be at a second Rocky-Central Junior qualifier, the Bob Hosking Memorial USSA Junior Championship, from Friday through Sunday. This is for U14 and U16 skiers, again at Marquette Mountain.